SKU: 4458. Category: Circuit Boards. 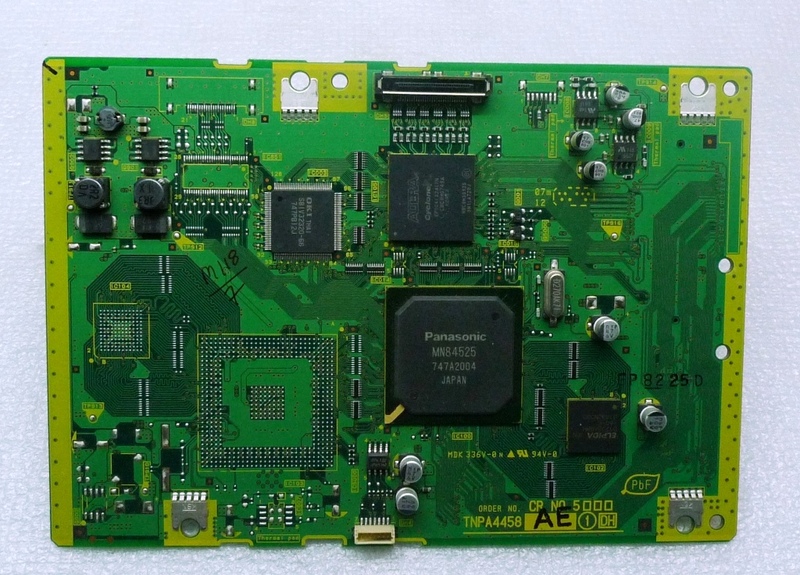 Tags: DH Board, DH Board Panasonic Plasma TV, TH-42PY700H.